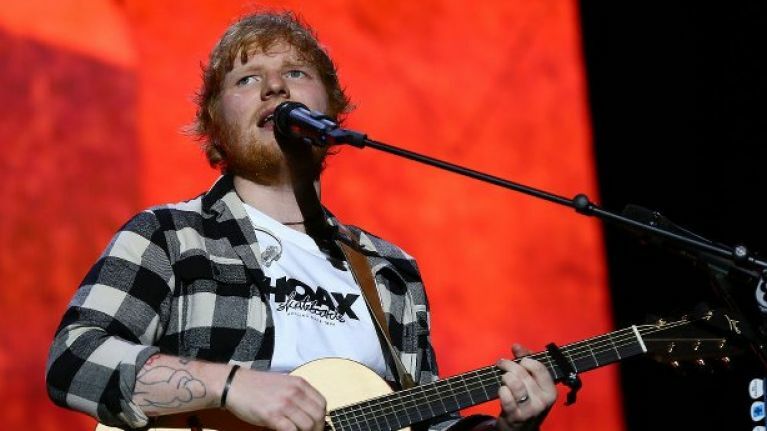 A warning has been issued to fans ahead of Ed Sheeran's Irish gigs next month. Those attending the gigs have been told not to bring any bags with them unless absolutely necessary. Only bags smaller than A4 size will be permitted in the venues and people not carrying bags will be fast-tracked. Aiken Promotions has also warned that doors will be open at each venue at 5pm and that queuing before this time will not be permitted. “Please remember to keep your tickets safe and check your tickets to ensure you are attending on the correct date and going to the correct venue. “The venue gates will open at 5pm. No early queuing will be permitted." “Please do not bring a bag unless it is totally necessary. People without bags will be fast-tracked. “If you must bring a bag it needs to be smaller than A4 size. Bags under A4 size will be subject to a search which will result in unnecessary queuing. Sheeran will be playing nine gigs across the country next month across four counties. He will play Páirc Uí Caoimh in Cork on Friday 4 May, Saturday 5 May and Sunday 6 May before heading to Belfast on 9 May. 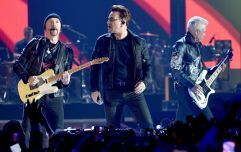 Then, he'll be heading to Galway's Pearse Stadium on 12 and 13 May before playing three shows in Dublin’s Phoenix Park on 16, 18 and 19 May 16, 18.